ROCHESTER, Minn. — With the fall sports season underway, attention turns to concussion awareness. 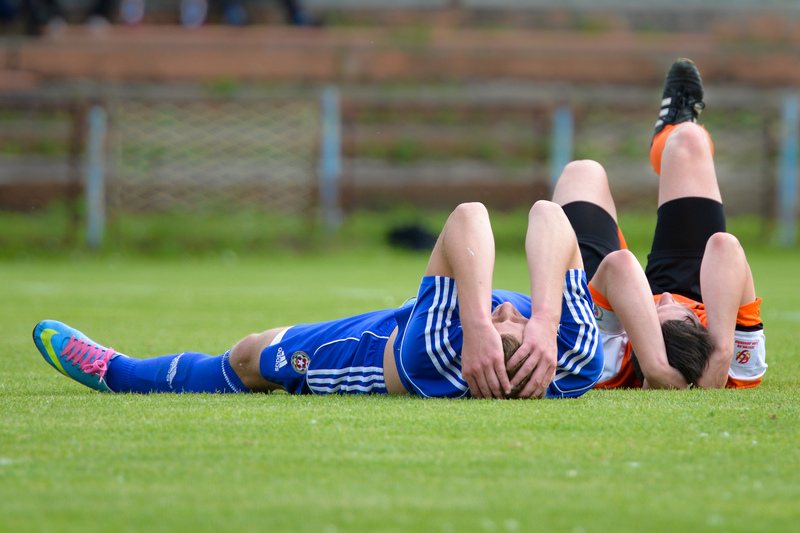 The Centers for Disease Control and Prevention estimates that as many as 3.9 million sports- and recreation-related concussions occur in the U.S. each year. And that number may be higher because many more concussions are not diagnosed correctly.